It’s time for the FIA WTCR Oscaro to be rolling again. Following the very successful introduction of TCR cars last year, the second edition of the World Cup series for touring cars will kick-off next weekend with the now traditional season-opener on the street circuit at Marrakesh, in Morocco. 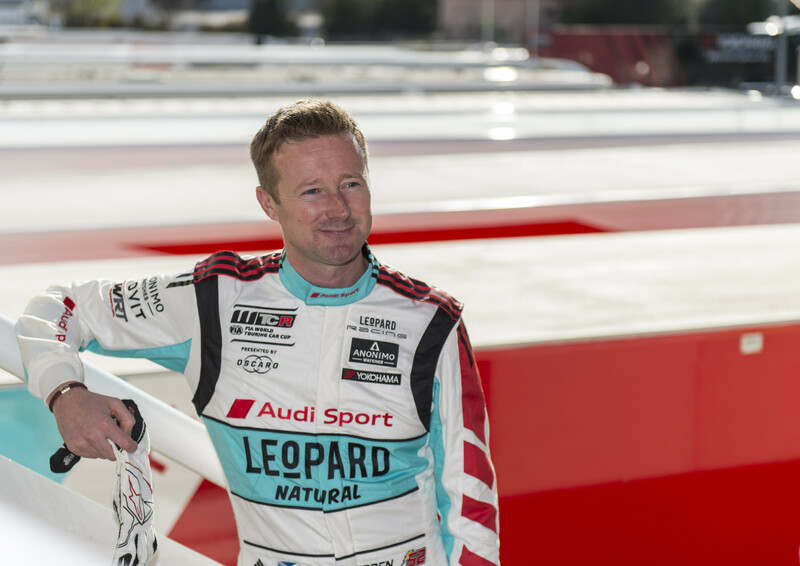 Two Audi RS3 LMS, entered by Leopard Racing Team Audi Sport for Vernay and Shedden, ready to take the challenge. 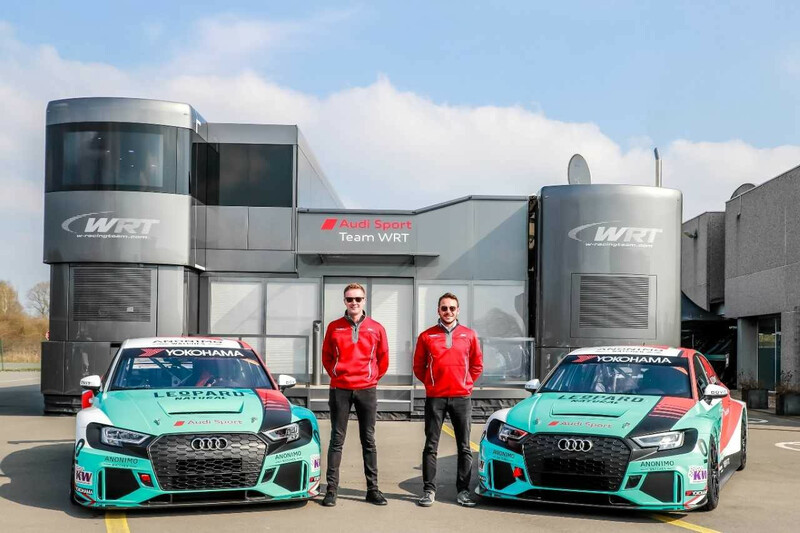 After a successful 2018 season (championship contender till the last event of the season and 5 race wins), Team WRT is determined to bid for more. 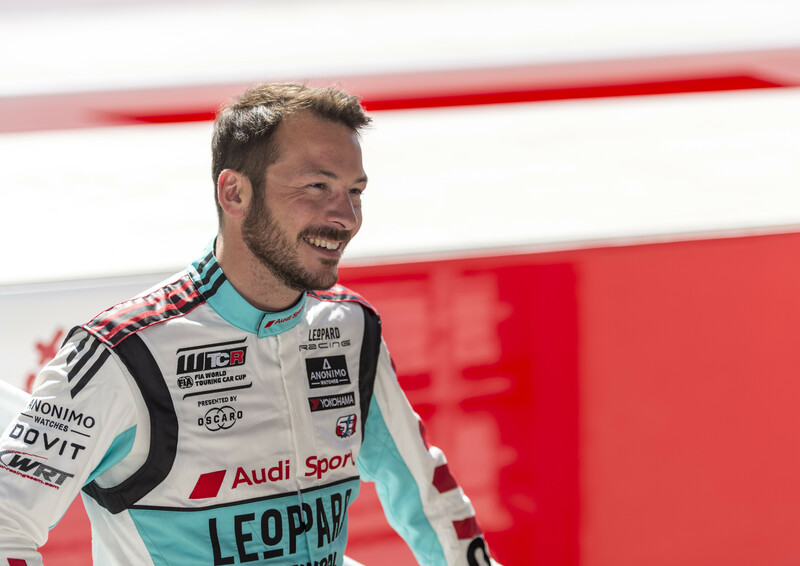 The Belgian squad will continue to prepare and run the Audis RS3 LMS entered under the colours of Leopard Racing Team Audi Sport, with an unchanged driver line-up composed of 2017 TCR International champion Jean-Karl Vernay and three-time BTCC champion Gordon Shedden. 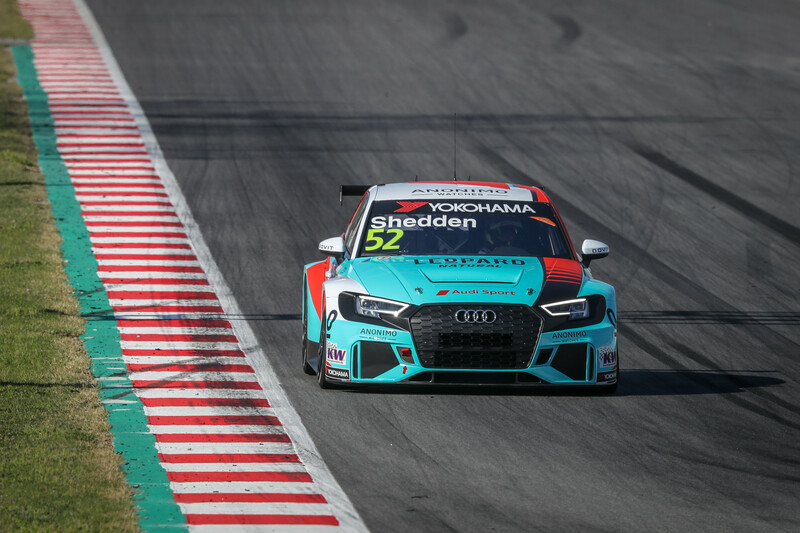 The 2019 FIA WTCR Cup promises to be even more competitive and closely-fought than last year, as the competition level has further risen. Major novelties introduced into the 10-event series this year, which sees 7 different brands represented, is a maximum of 4 units entered per car model, and a new points scoring system, which awards the same number of points for each of the three races and has been extended to cover the first 15 classified and both qualifying sessions. As for the drivers, they certainly enjoyed the 2-day camp organized for all FIA WTCR competitors by Eurosport Events, the promoter of the series, not last because this relaxing and bonding exercise included playing golf, a sports both Team WRT drivers are fond of.